Our new line of Pilgrim Gear for the Year of Faith has just been released. 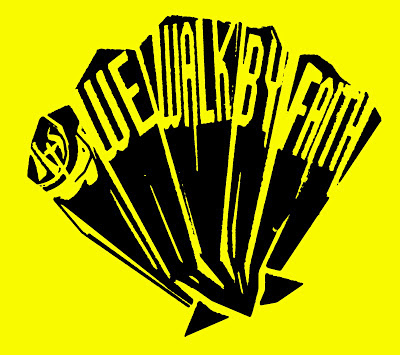 The design features 3 distinct parts: the official Year of Faith logo; every pilgrim's favorite sign of journey and generosity the scallop shell; as well as St. Paul's words of encouragement: "We walk by Faith" (2 Cor 5:7). 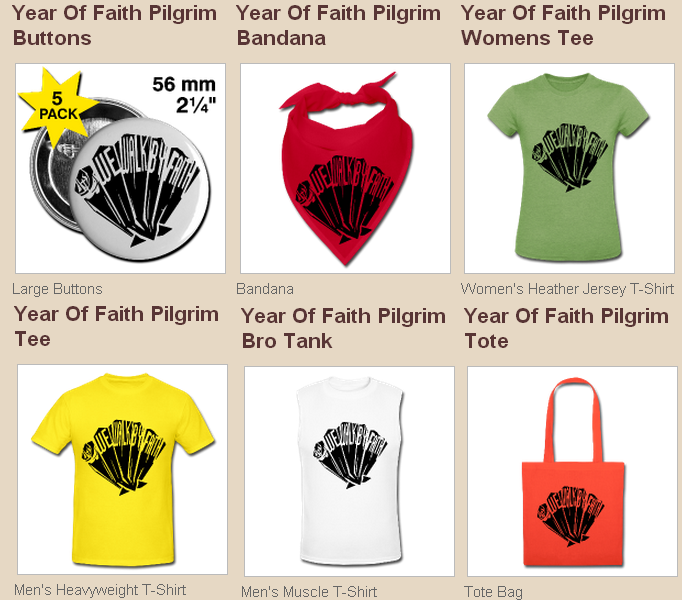 Check out the entire line of Pilgrim Gear today at the Be The Straw Shop.